First published in two-volumes in 1814, this is the enthralling account of the circumnavigation of Australia, by the man who gave our country its name. 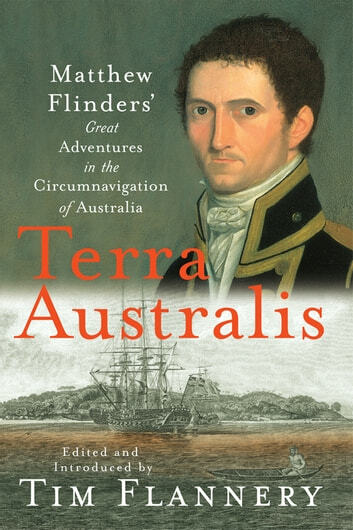 Edited and introduced by Tim Flannery, Terra Australis is a vital step toward a new understanding of our own history. Flinders tells of meeting and communicating with Aborigines, of the scrub and wilderness. His descriptions of the difficulties that he and his sailors faced still bristle with energy and immediacy two hundred years later. This is Flinders' story in his own words, neglected until now, but destined to be eagerly read by all ages.